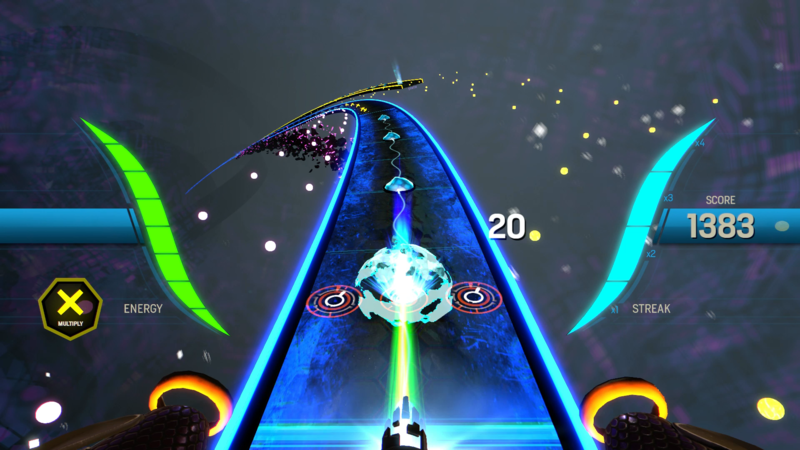 Amplitude features a single player campaign presented as a 15-song sci-fi concept album with a narrative that surfaces through the game’s visuals, music, and lyrics. 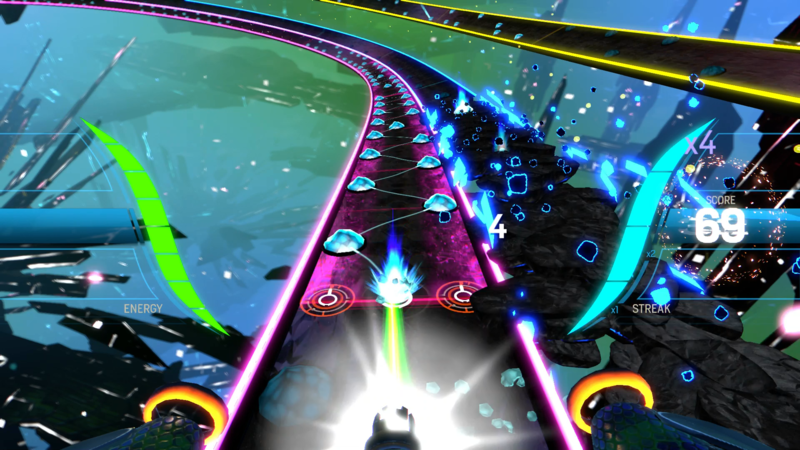 Take a trip through the expansive human mind as you seek to awaken your comatose patient and expand her perceptions. 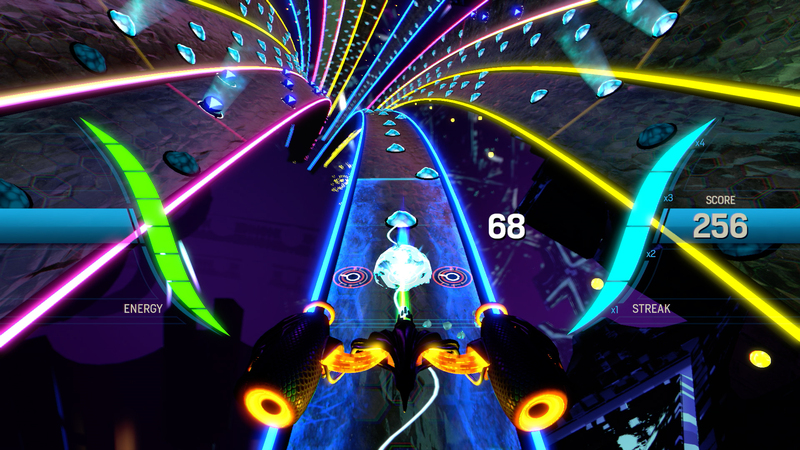 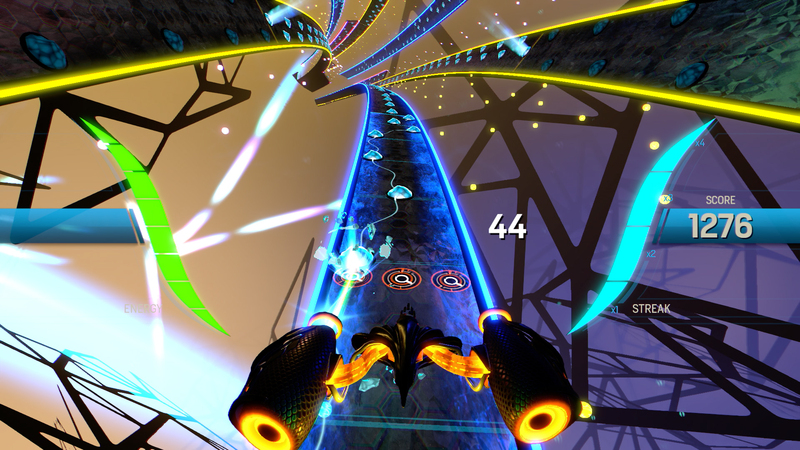 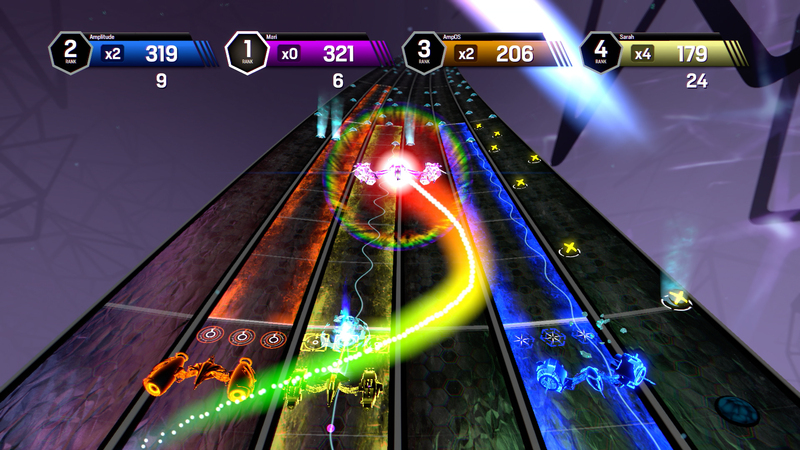 Amplitude also sports multiplayer for up to four players, supporting free-for-all competition, team vs. team play, or cooperative score-chasing. 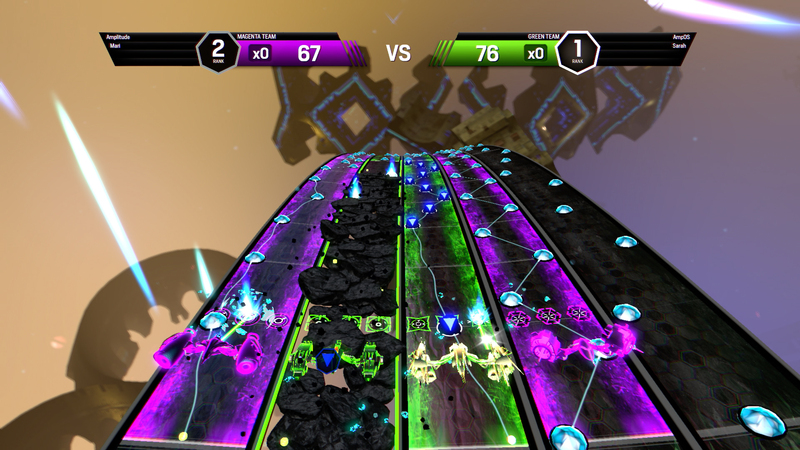 The requisite leaderboards are also present for bragging rights as well as self-validation or humiliation, depending on your skill level. 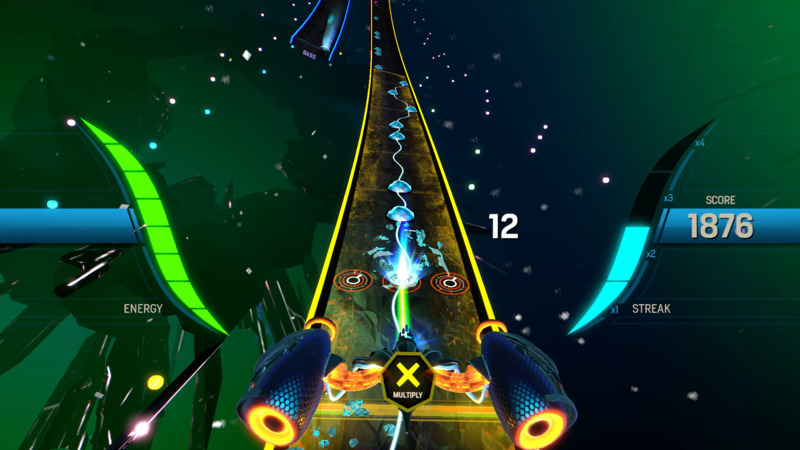 With a soundtrack of over 30 songs, Amplitude includes music from exciting artists such as Darren Korb (Transistor), C418 (Minecraft), Danny Baranowsky (Crypt of the Necrodancer), Insomniac Games, and Freezepop, Kickstarter backers, and music lovingly crafted by Harmonix’s talented in-house composers. 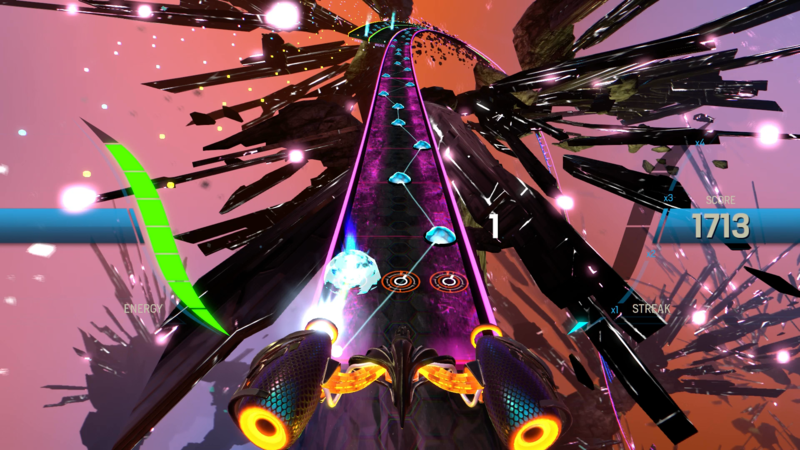 ©2015 Sony Computer Entertainment America LLC. 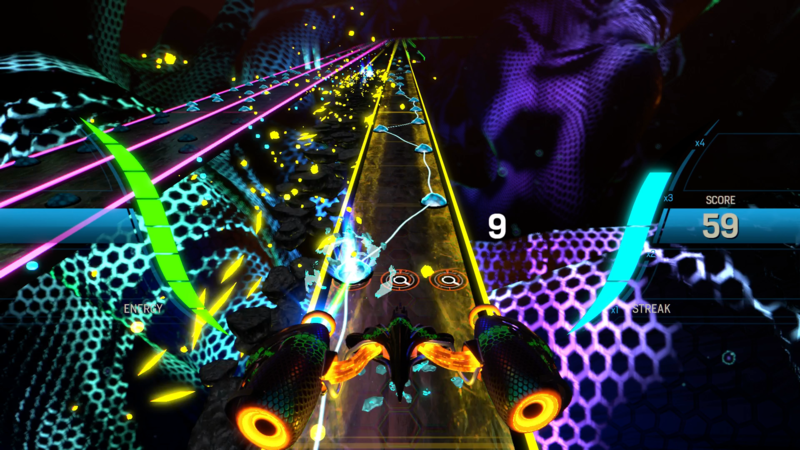 Amplitude is a trademark of Sony Computer Entertainment America LLC. 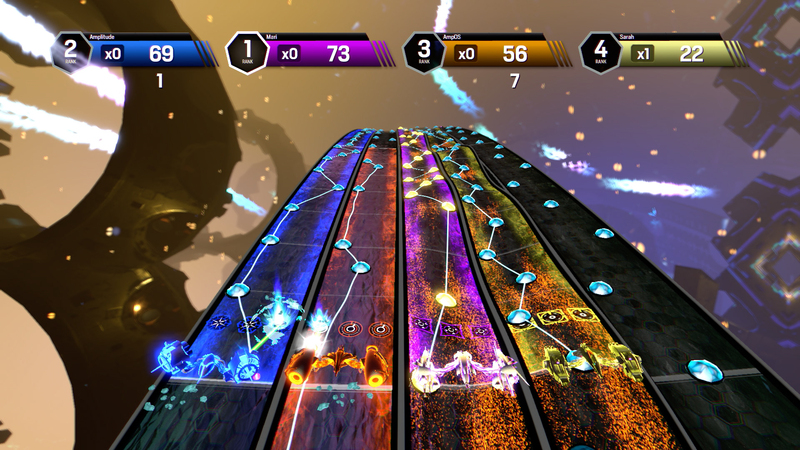 Amplitude developed by Harmonix Music Systems, Inc. Harmonix and all related titles and logos are trademarks of Harmonix Music Systems, Inc.